It is important for you to know the various types of drives used in web servers in order to get the best reseller hosting services. 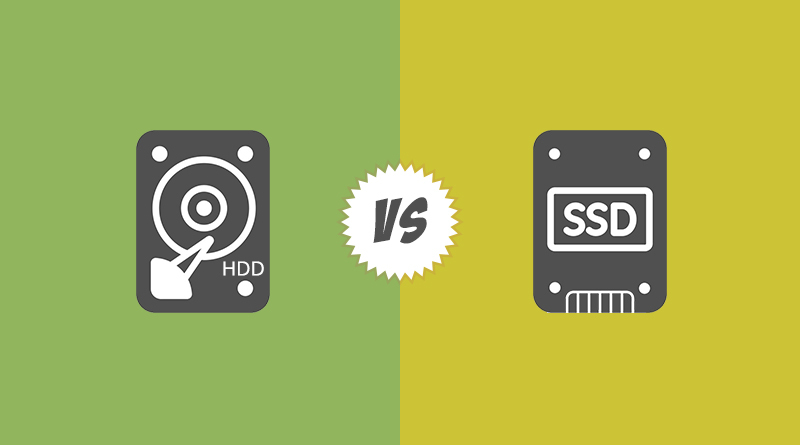 There is a huge difference between HDD reseller hosting and SSD reseller hosting. 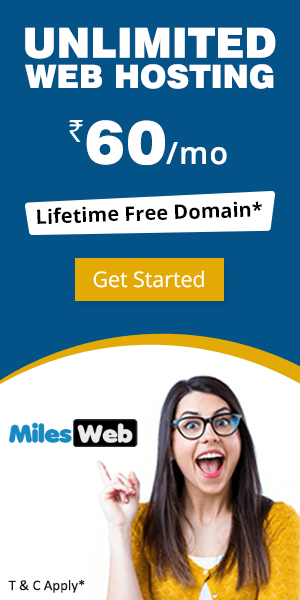 This article will provide information on both the types of web servers and the effects they have on your hosting environment. If your website requires more than 3-4 seconds to load, then it is slow and you stand a risk of losing your customers. This is why it is important to choose server performance. If your server is backed with powerful hardware, your websites will load quickly and speed is one of the most important factors in the competitive world of today! Along with choosing an efficient web hosting server that is backed by high-performance hardware, it is also important to select the right web hosting company that ensures 24/7 technical support. 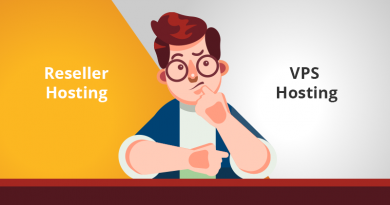 If you analyze the advantages and disadvantages mentioned above for both the drives, you will know that the best option is to opt for SSD reseller hosting. Even though the SSD reseller hosting is priced more than the HDD reseller hosting, it is still economically priced and not very expensive. The main reason why SSD drive is a better option is because of the speed offered! An SSD drive outshines an HDD drive by more than 10 times. A huge difference is made in the web servers through 2 main factors : Latency and Random Writes. An SSD drive has the capacity to find the data on the device much quicker as compared to the HDD drive. This means that your website will load faster as the MySQL queries will be executed faster; therefore, the issue of latency is taken care of. The second most important factor to be considered is random writes. 80% of IO activity on a web server is through the random writes. The HDD server is comparatively weak in taking care of the random writes. An SSD drive server has the power to do 30-40 times more random writes in a second. 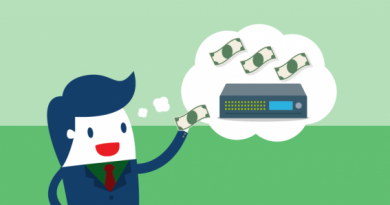 How Do The Drives Affect Your Reseller Hosting Performance? If the drives in your servers are not fast, they will make the other parts of the server to wait for them as they perform their functions. 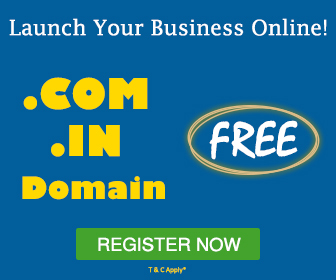 For instance, if you own a busy online forum with a lot of constant visitor activity. If the users add new posts, it means that your server will be constantly saving the data to your forum database. These writes are random. If the posts are too many and if you utilize an HDD drive, the server speed will reduce much sooner compared to if you were using an SSD drive. Why does this happen? This happens because the server waits for the current write requests that have to be completed before the new ones are served; and since the HDD drive is slow, that limit is quickly reached. 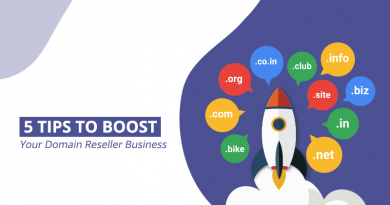 It is important to take note of the fact that using a reseller hosting account on an SSD server does not provide you a platform for hosting lot of busy high-traffic websites. This is because your websites will exhaust the CPU limits of the web hosting company. If you have a very busy website that gets a huge number of visitors every day, then opting for a cloud server with SSD storage is the best option for you. If all the factors mentioned above are not taken care of, the hackers can get easy access to the server and they can compromise all the websites and use them for spamming activities. 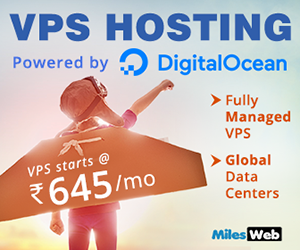 Therefore, along with selecting the right SSD reseller hosting, it is also important to make sure that you are opting for a good web hosting company that monitors and maintains the servers on a regular basis. It is also important to consider that round the clock and pro-active technical support is ensured by the web hosting company for ensuring the best performance of your websites and business.